A sewing circle is a group of people usually women, who meet regularly for the purpose of sewing, which is exactly what we did recently at SoSew Naas. 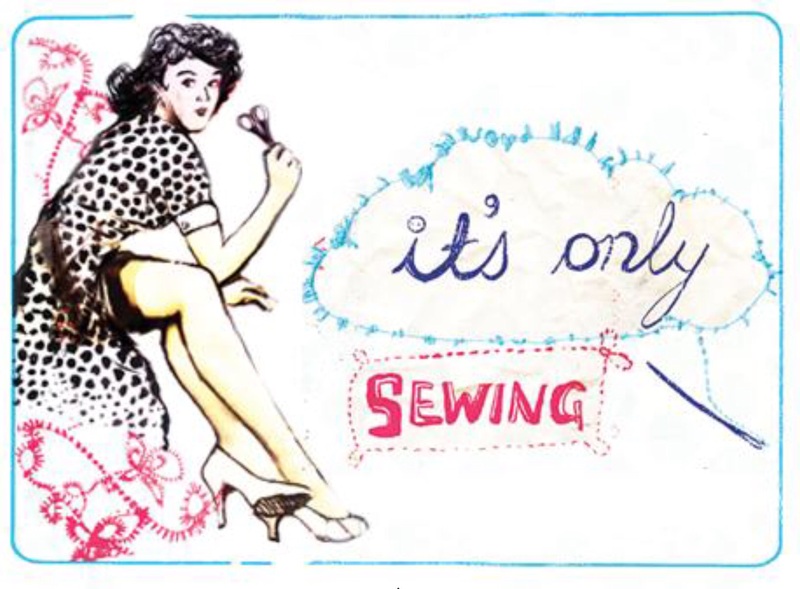 We see ourselves as a complementary, not competing group of ladies who regard sewing as both a creative & rewarding activity. We meet every Wednesday night & always welcome new members. Watch our progress on the facebook page as we undertake challenges together as a team and as individuals. Over the next few weeks we will run a small bio on each of our members, what our story is & how it lead us in the SoSew Sewing circle.